solar and thermal radiation influence the evolution and organization of clouds. 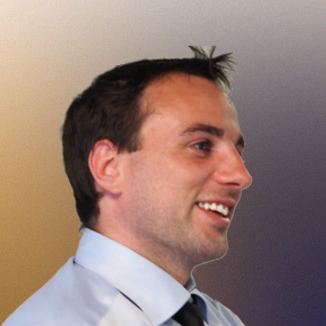 I develop fast and highly parallel finite volume solvers to compute solar and thermal heating rates to drive atmospheric models (Tenstream). 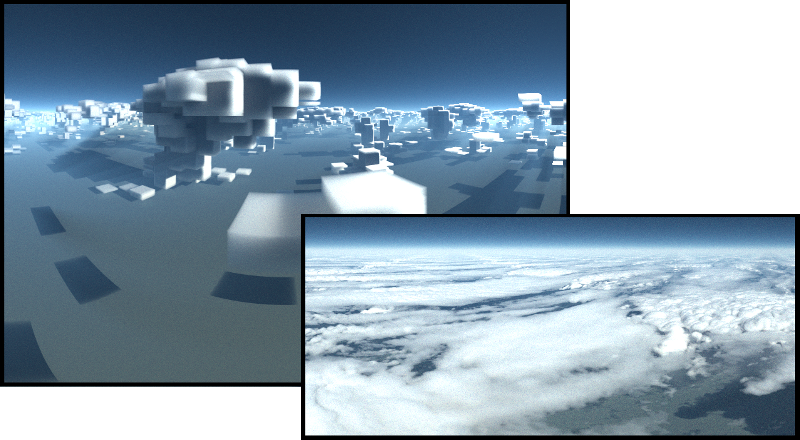 Sophisticated, physically correct radiative transfer methods allow to visualize simulations of clouds (libRadtran). I work with various high resolution models to examine the intricate relationship between clouds and radiative heating and cooling. Students are introduced to key concepts of the global energy budget and the greenhouse effect. The extensive practical focus of the lecture series is on the development of a single column radiative-convective equilibrium model to assess and understand the impact of todays global warming. Students are introduced to the programming languages C or Fortran as well as to the practical usage of version control, compilers, linux shells, debuggers and other tools. A practical 1 week block-course where students develop a 1D MonteCarlo solver for the radiative transfer equation, including multiple scattering and absorption. The course gives an introduction to the programming languages C, Fortran or Python and provides an introduction to numerical modelling. We perform experiments with water tanks for a better understanding of geophysical fluid dynamics. Experiments include rotating as well as salinity stratified fluid experiments to give students a practical feel for turbulence, convection and coriolis forces. A list of selected publications and talks. 2017 F. Jakub and B. Mayer, ACP. 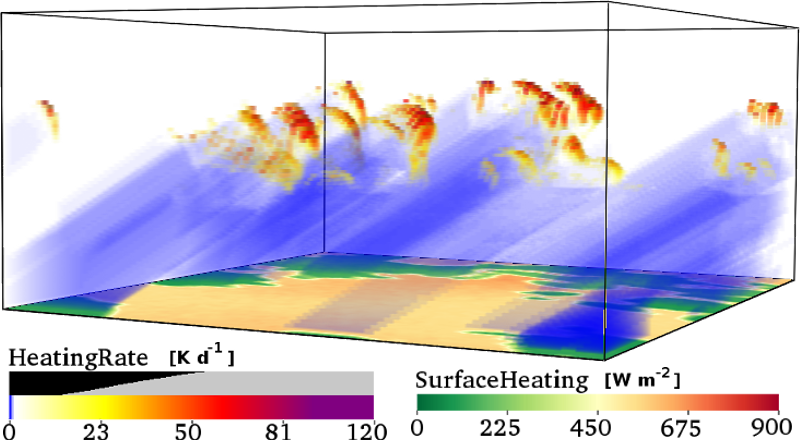 The Role of 1D and 3D Radiative Heating on the Organization of Shallow Cumulus Convection and the Formation of Cloud Streets. 2017, C. Klinger, B. Mayer, F. Jakub, T. Zinner, S. Park, and P. Gentine, ACP. 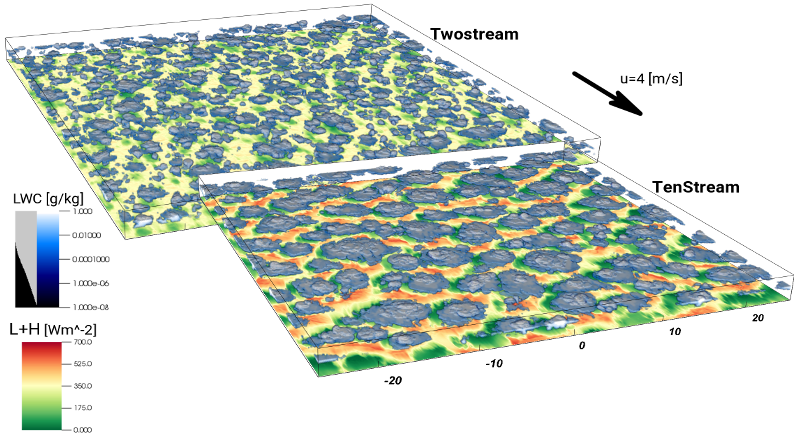 Effects of 3D Thermal Radiation on Cloud Development. 2016, F. Jakub, LMU Munich, Dissertation. On the Impact of Three Dimensional Radiative Transfer on Cloud Evolution. 2016, F. Jakub and B. Mayer, GMD. 3-D Radiative Transfer in Large-Eddy Simulations - Experiences Coupling the TenStream Solver to the UCLALES. 2015, F. Jakub and B. Mayer, JQSRT. A three-dimensional parallel radiative transfer model for atmospheric heating rates for use in cloud resolving models - the TenStream solver. © Fabian Jakub. All rights reserved.